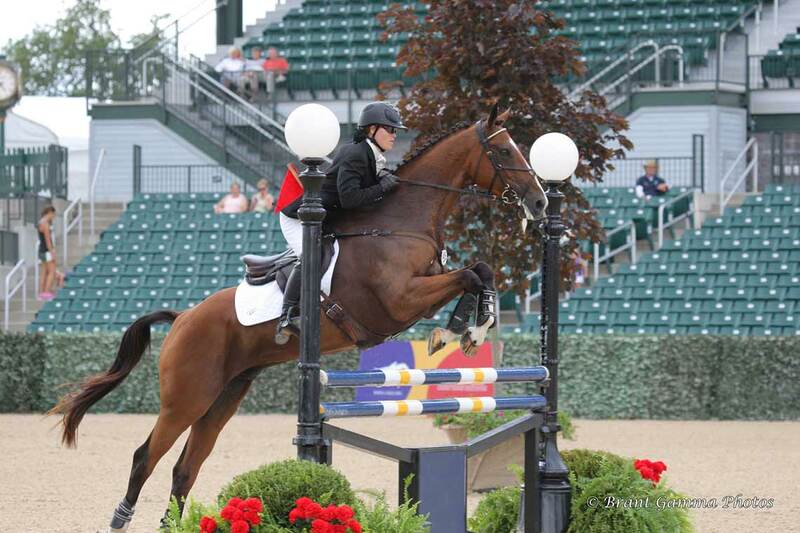 Having grown up in Minnesota on horses since a very young age, Autumn Schweiss has moved to the heart of horse country in Ocala, Florida, considered by many as the premier eventer's location in all of the United States. From here, she continues to compete and is willing to share her vast knowledge of the sport she learned from other renowned world-class clinicians and Olympians during her lifetime. 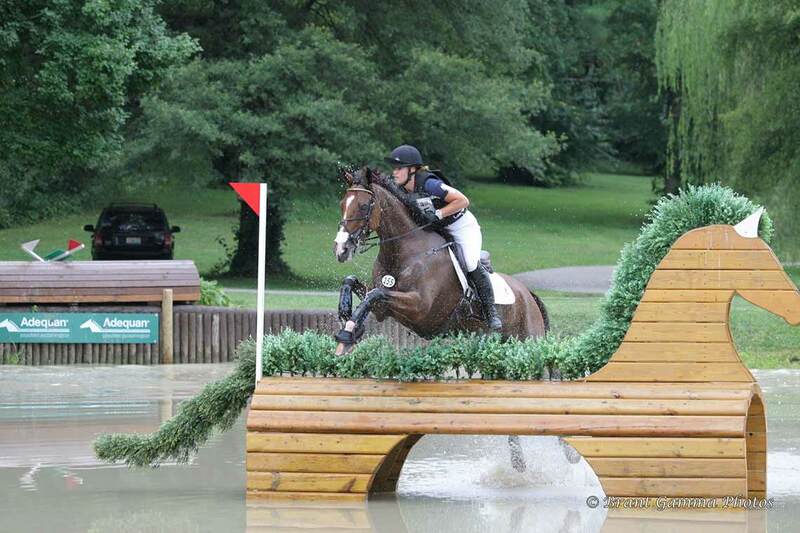 She is passionate about eventing, dedicated to good business and committed to seeing other riders achieve what they need to progress in the sport. Please feel free to contact Autumn for further information and follow her on Facebook as well. Dressage is very important to the three-day event horse, as it helps to develop the muscular strength and suppleness needed the other two days of competition. 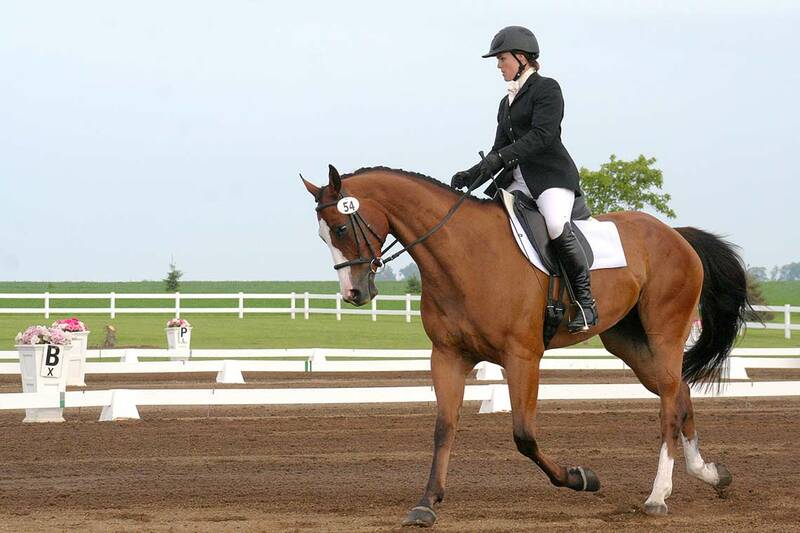 The purpose of the dressage test is to demonstrate the level of communication between the horse and rider. Eventing is best described as an equestrian triathlon. The first phase is dressage. It shows the graceful partnership of horse and rider through a sequence of movements on the flat. In French, dressage means "training." Originally designed to show the horse’s ability to perform intricate movements, precision, smoothness, suppleness and to show off the horse’s obedience in an enclosed arena. The cross-country test takes place on the second day of competition. The object of this test is to prove the speed, endurance, and jumping ability of the horse over varied terrain and obstacles. The cross-country course covers approximately 2.75 to 4 miles, along which sit 24-36 fixed and solid obstacles. This phase is ridden at a gallop, with exact speed requirements depending on the level of competition. The horse and rider must complete, on time and with as few penalties as possible. The cross-country phase is usually the most appealing to spectators and riders alike. Eventing is the only high-risk Olympic sport where men and women compete as equals, with no separate divisions. The final test is show jumping, also referred to as stadium jumping. A show jumping course comprises a series of colored fences usually made up of lightweight rails in an arena that are easily knocked down. The show jumping course requires very exact riding; it consists of between 12 and 15 show jumping obstacles, which normally include at least one combination of two spread fences. The courses are designed to test the horse’s and rider’s ability to negotiate a variety of fences of differing heights, widths, and technicality. This requires the horse be balanced and supple for tight turns and short distances between fences. At the end of the competition, scores for all the competitors are totaled. Each test is scored individually and the penalties accrued are added together for the final results. The lowest score is the winning score.